Are you tired of dealing with menopause symptoms like hot flashes, mood swings, and stubborn belly fat? Need help finding the best menopause remedies? Looking for natural menopause solutions? Integrative Menopause has the answers you’re looking for. 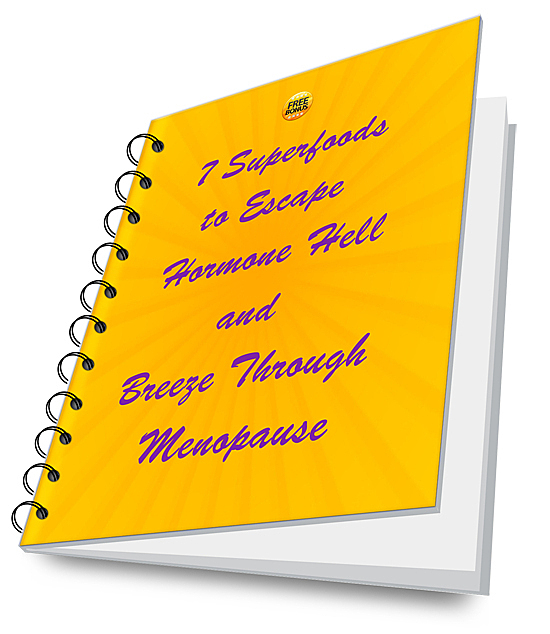 You don’t have to go through menopause alone. This is your one-stop center for all the best tips for breezing through the change of life. 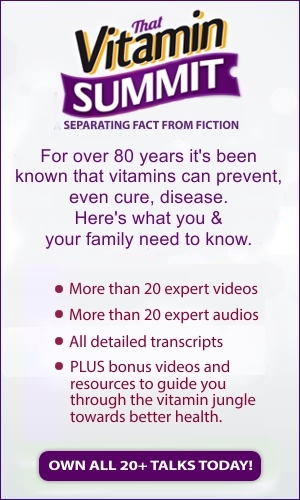 The information you’ll find here is backed by my own personal experience and years of in-depth research, modern science and the wisdom of the ages. That started me down this road to sharing what I’ve learned with you. 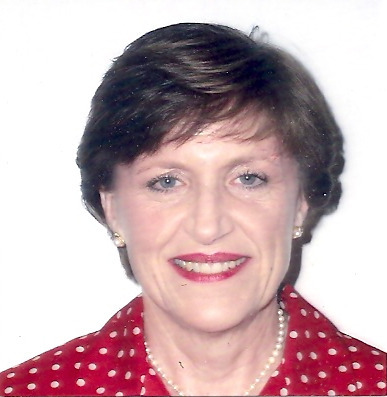 My name is Margie King and I’m a holistic menopause health coach. I trained at the Institute for Integrative Nutrition. Before that I was a Wharton MBA and a practicing corporate attorney. Then peri-menopause hit. I was having very heavy bleeding. My doctors wanted me to have a hysterectomy to stop my menopause symptoms. I refused. I found natural solutions that saved me from surgery. Menopause is not a disease. And it doesn’t need to be an embarrassing, uncomfortable, and miserable ordeal. You have alternatives to drugs, artificial hormones, and surgical procedures. Menopause is not just a phase. It’s the rest of your life. At Integrative Menopause you’ll find a holistic approach to midlife. We recognize menopause as more than a physical change in your body. Menopause can also be your time to renew yourself and start a new life adventure. At Integrative Menopause we explore the myths surrounding menopause. 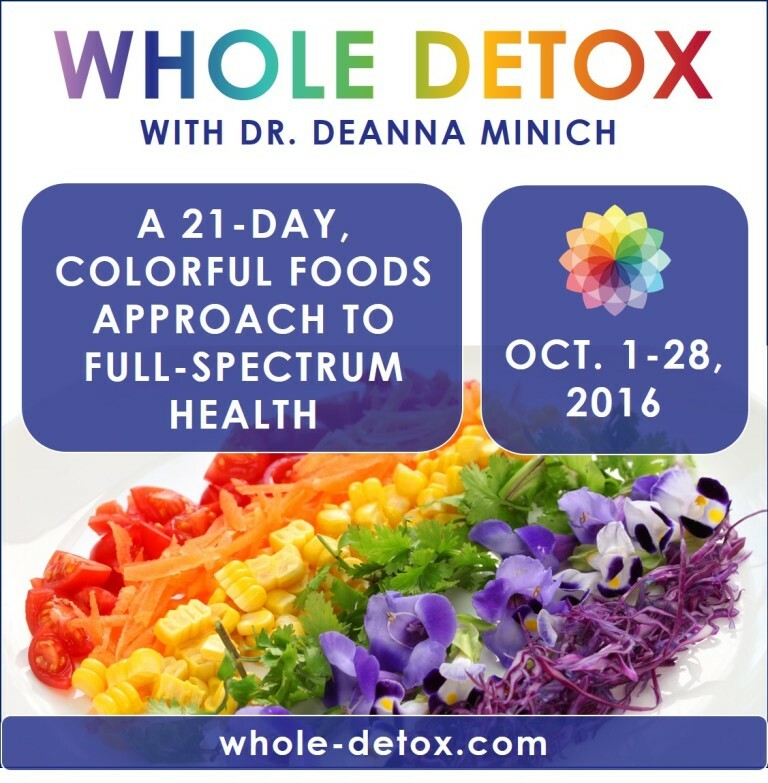 You’ll discover a completely natural way to enjoy a vibrant midlife and beyond. What Are Your Menopause Questions? How do I relieve hot flashes and night sweats naturally? What can I do about mood swings and low libido? What herbs and supplements work for menopause symptoms? How can I increase my energy during peri-menopause and menopause? What foods should I eat to support menopause health? 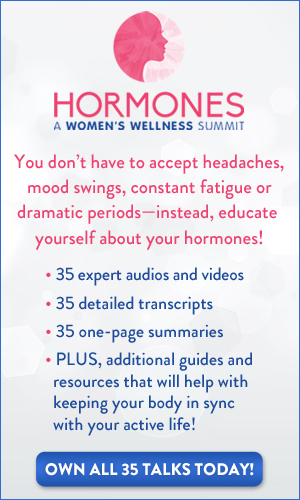 How can I correct menopause hormone imbalances? What beauty secrets can I use to look younger in menopause? Which menopause "health food" should you never eat? Are alternative menopause remedies like acupuncture and meditation effective? 5 food tips you can start using right now to get relief fast! Integrative Menopause has all the information you’re looking for. This site is designed to be easy to understand and navigate (See Visitor Site Map). If you have any questions or can't find something, please don't hesitate to ask. Go to Contact the page or search site below. And remember, with Integrative Menopause you can go through "The Change" gently, gracefully - and naturally.